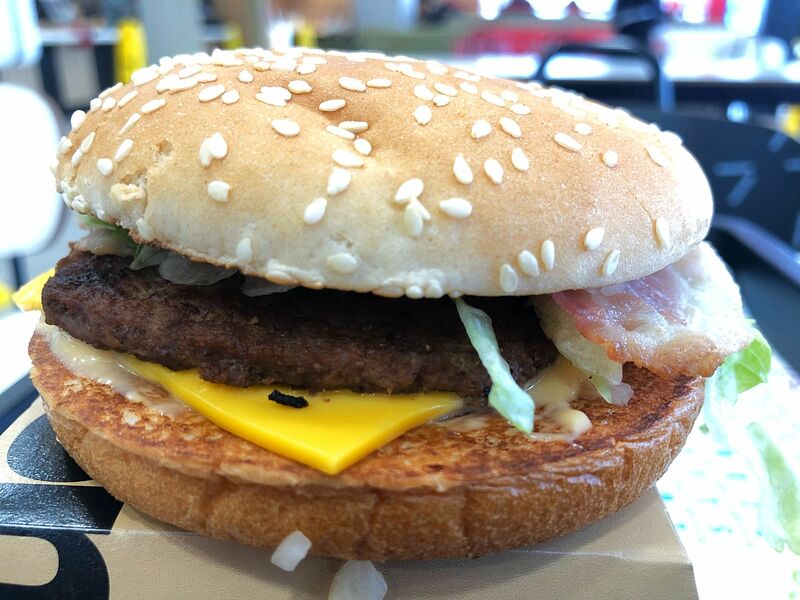 100% beef, a slice of cheese, lettuce, onion and pickles and Big Mac sauce in a sesame topped bun. Oh and bacon. 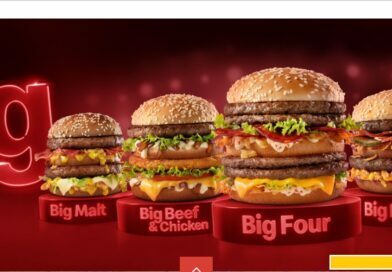 McDonald’s latest promo sees the return of the Big Mac’s larger and smaller cousins – the Grand Big Mac (why not just the Grand Mac?) and the Mac Jr., this time with added bacon. 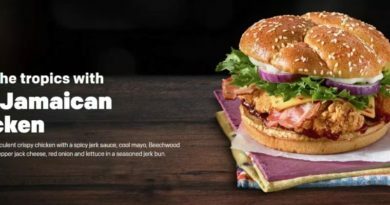 Now, as much as I like the Big Mac and I love bacon, I sighed when I realised this was the next promotion, particularly straight after the Big Tasty with Bacon. 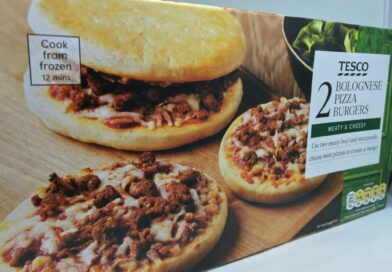 It just seems so lazy adding bacon to previous items and presenting it as new. 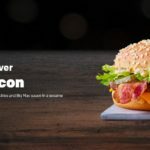 What’s next – McNuggets with Bacon? 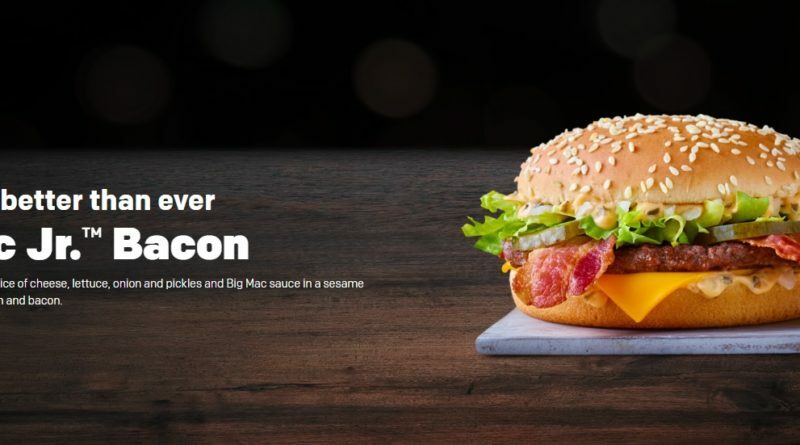 Even the marketing thing – something about whether it’s still a Big Mac if you add bacon, seems like something that was bashed out in five minutes. 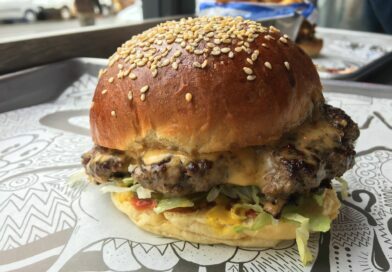 We will just have to wait for Great Tastes of America for (hopefully) something genuinely new, and as ever you will hear about it on BURGER LAD® first. So, back to the Mac Jr. Bacon. 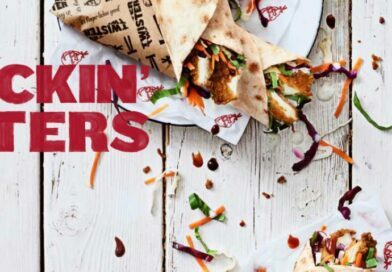 The new promo comes alongside a Twix McFlurry and Mozzarella Dippers, the latter of which allow you to make the Italian Chicken. 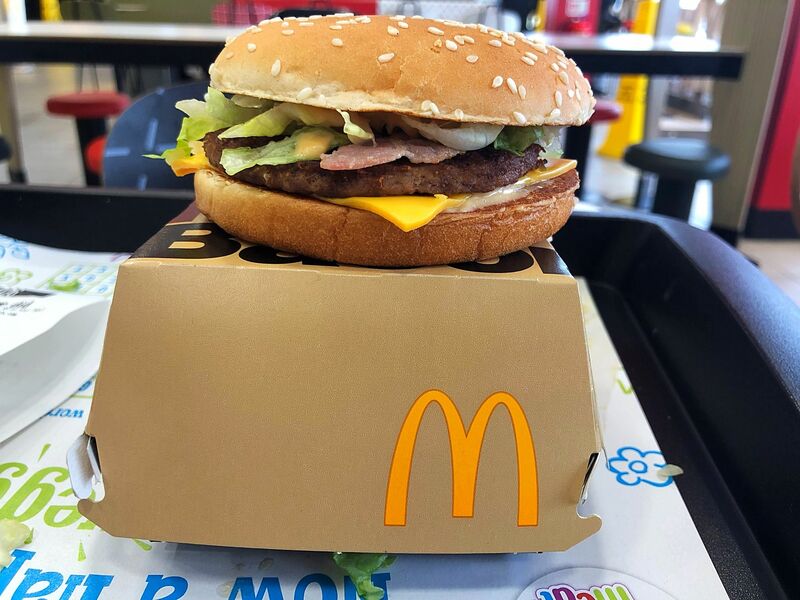 Today’s build and experience was sub-par for McDonald’s. I ordered on the touchscreen, and then waited. The overhead order number screen wasn’t working but eventually my number was called and I took my burger to my seat. I opened it and discovered no bacon. 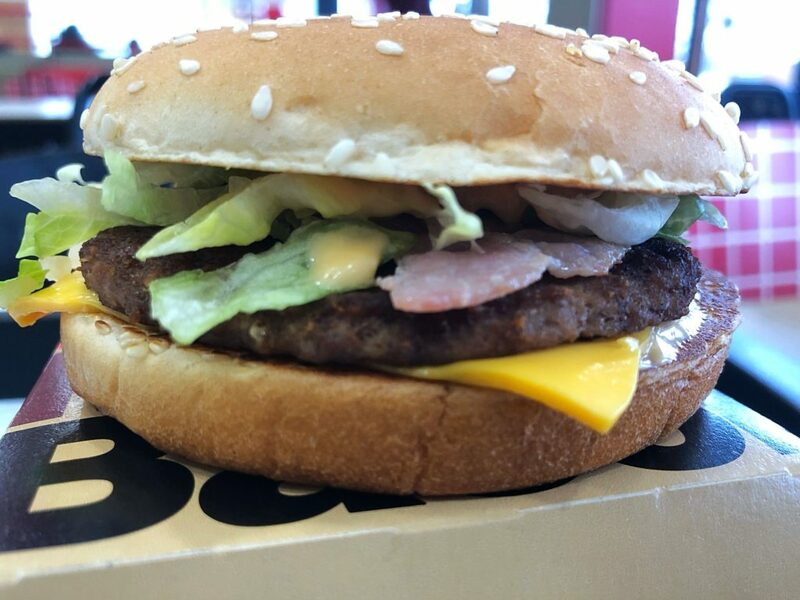 I’d ordered on the screen with no customisation, the burger is called Mac Jr. Bacon and even the box says Bacon. But no bacon inside, and I asked them to add it. Back to my seat again and after starting to eat, I realised there were no pickles either. I didn’t have the time or the inclination to return it again so I made do. 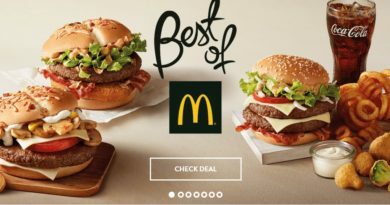 A lazy promotion with poor execution meant that this was not McDonald’s at its finest. 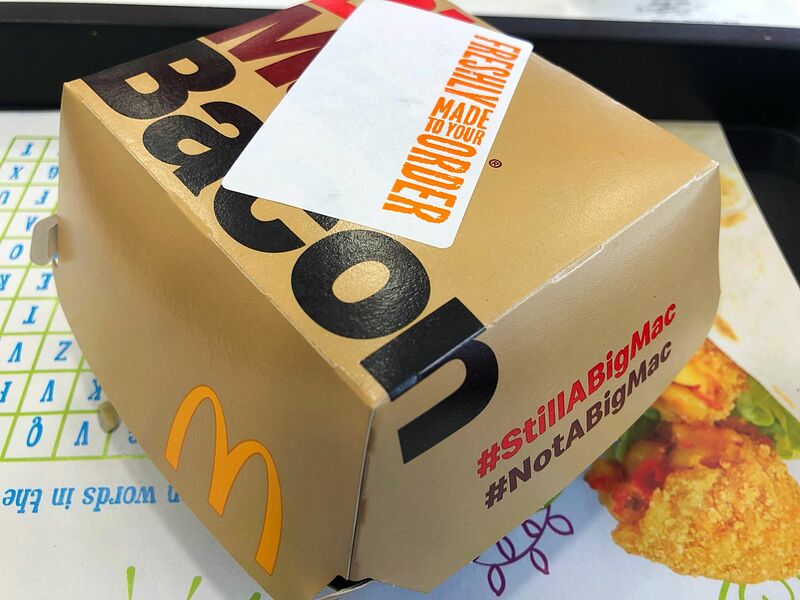 The Mac Jr. Bacon has been given its own box, which is nice, and it also includes the marketing hashtags (is anyone actually using these?). When I took it out, it had the classic smell of the Mac sauce which was very pleasing. 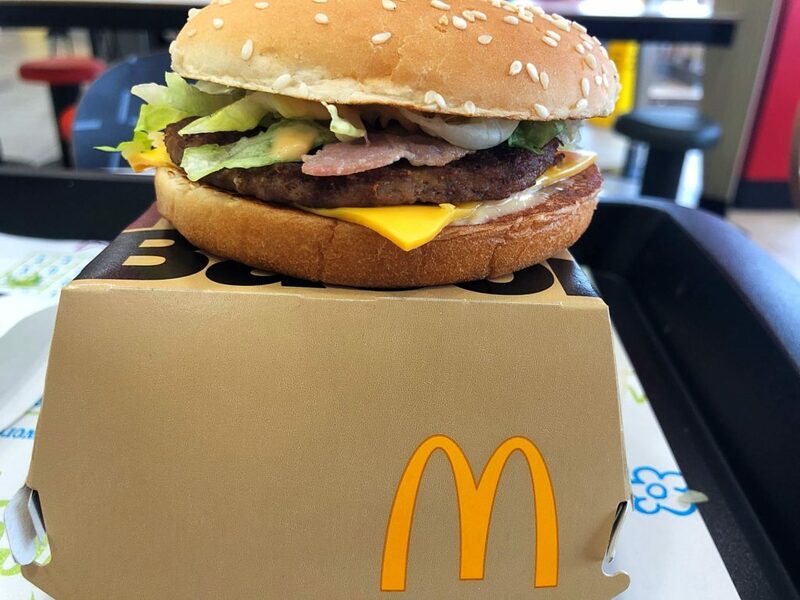 The Mac Jr. Bacon is small, and I’m not sure it warrants the price of £2.79 when compared to other menu items, but it’s a good smaller meal if that’s what you want. The lettuce and cheese were done pretty well in my build, although obviously the pickles were lacking. 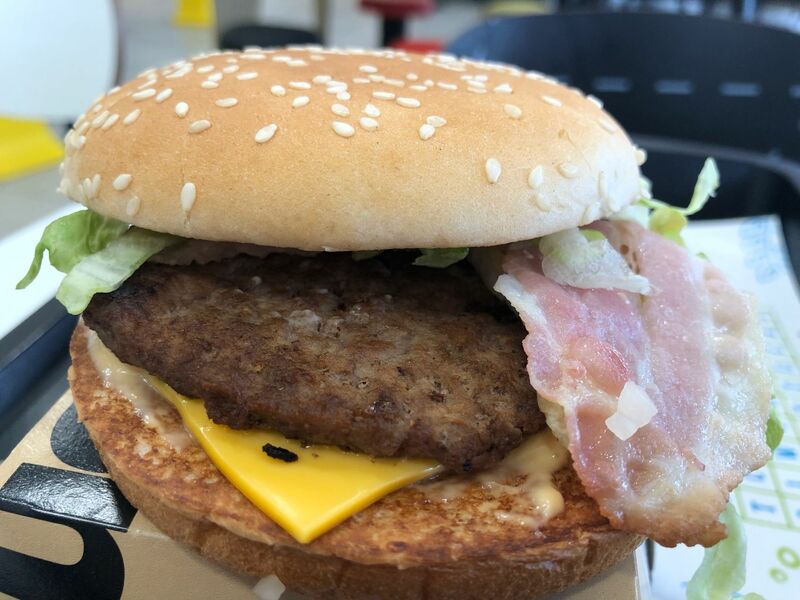 The bacon looked limp and translucent and it really struggled to cut through the Special Sauce and bring anything new to the party. The taste is classic, timeless and enjoyable. That sauce saved today’s experience from an even lower score. 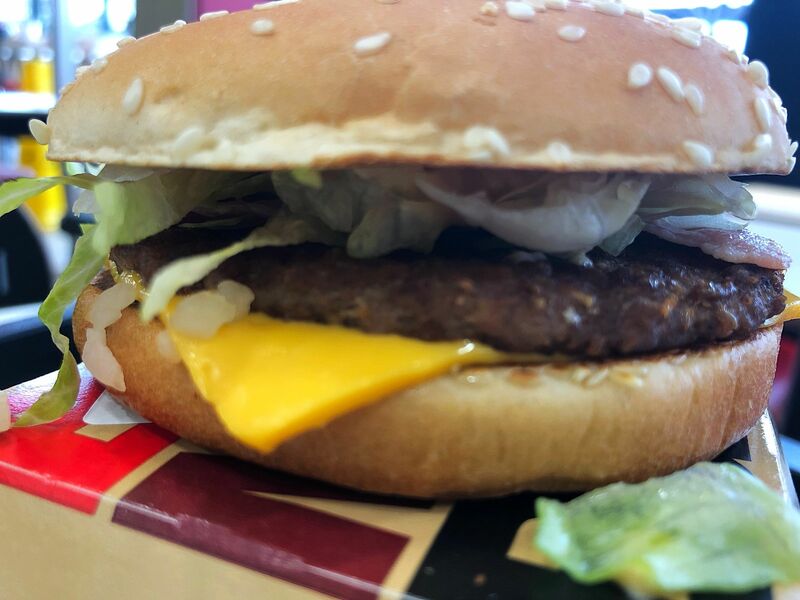 The burger is enjoyable because it’s a Big Mac, in a smaller size, but it’s the sauce that makes it. We have done a number of Mac variations on this website over the years – official releases and our own hacks, and it’s the sauce that is the common ground as well as the central piece of bread for the visual. 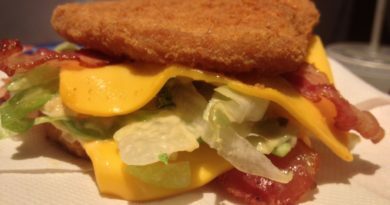 That’s what is lacking in the Mac Jr. Bacon and that’s why it is, out of all the versions, the one that is least like a Big Mac. Taste wise it was fine. Cheeseburger with Special Sauce might have been a better name though. 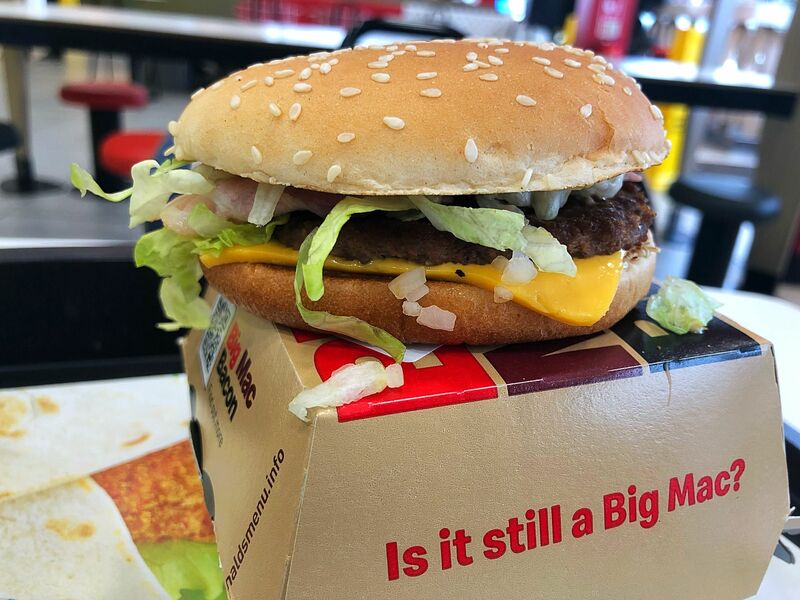 Putting aside the fact that mine was missing its pickles, I finished the Mac Jr. Bacon wishing I’d gone for the Grand, and you will probably be the same.